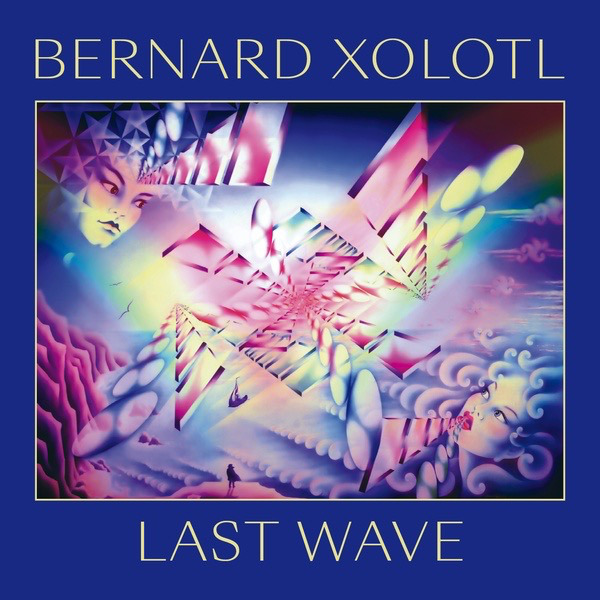 Bureau B presents a reissue of Bernard Xolotl's fifth album Last Wave, originally released only on cassette in 1982. This is French electronic music from California. He named himself after the Aztec god of lightning and death; his music is influenced by the Berlin school of electronic music. As a teen, Xolotl (b. 1951) was introduced to electronic music through the works of Musique Concrete composers like Pierre Henry and Pierre Schaeffer, although he found the early recordings of Pink Floyd to be more inspirational. 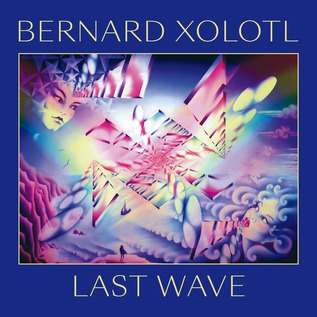 During the early 1970s, Xolotl began creating music of his own, working in studios across Europe and the US before settling in California in 1974, where he built his own studio. Between 1978 and 1981, he recorded four solo cassette albums. On Last Wave, Xolotl expanded his musical palette with new instruments such as the Yamaha CS60 and the PPG. Includes previously unissued bonus track. Highly recommended!